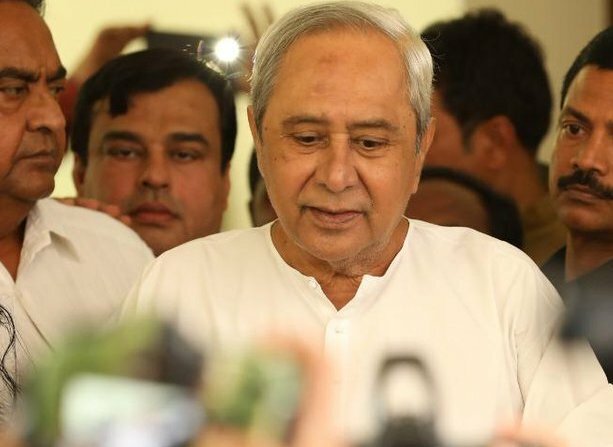 The Minister on Tuesday wrote a letter to Naveen Patnaik on this subject. 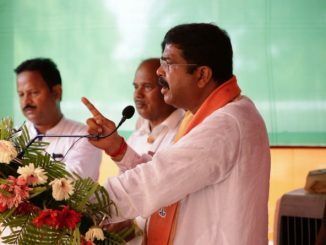 He also mentioned about the procrastinating attitude of the state government in giving clearance to the investment project of Oil PSUs, Nalco and NTPC in Odisha and alerts that such stance towards the big-ticket investments would dampen the investment climate in the state and would send wrong message to the investor community. 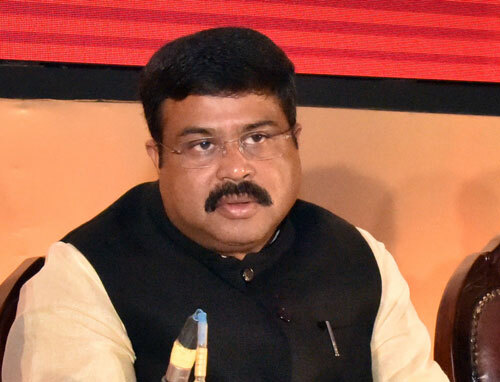 The proposed power plant of NTPC by virtue of easy coal availability and modern technology is expected to make power available to the people of Odisha at a cheaper price, said Mr Pradhan. 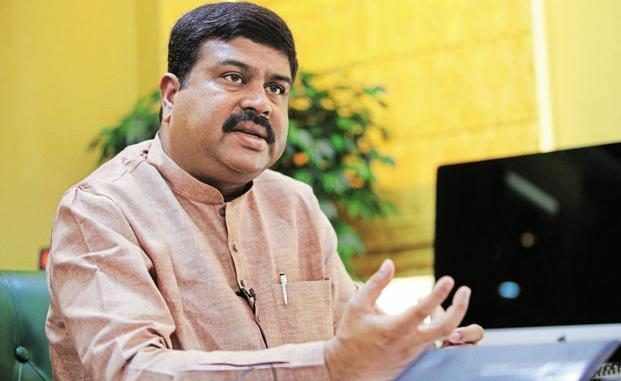 And he added that the existing power units in the site being obsolete might not continue long against stringent environmental rules by threatening life and economy of the area. 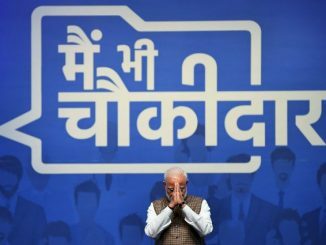 The BJP legislatures in the assembly yestrday had also made shout against the state government on this NTPC issue.The Odisha unit of BJP wants to see the NTPC project get cleared by the state government before Prime Minister Narendra Modi’s programme in Talcher on 22 this month. 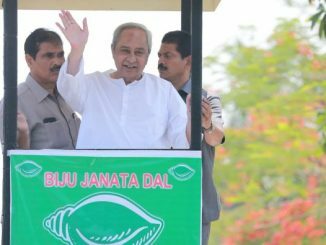 PM Modi is coming to Talcher on September 22, to lay the foundation stone of Rs13000 crore Talcher Fertiliser plant. 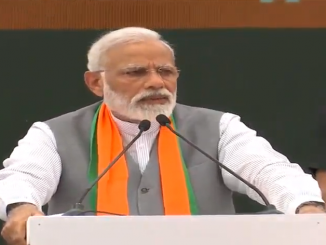 PM Narendra Modi announces increase in remuneration by one and half a time for Anganwadi workers. Titli Cyclone: Titli becoming severe, likely to hit Odisha Andhra coast tomorrow morning. State Machinery is ready to take on.